Each search result includes both a transcript and an image of the original document. This collection contains over 1,100 records and each result includes both a transcript and an image of the original document. Records will reveal a combination of the individual's name, birth and death years, rank, regiment, and service history. Our collection of Gallantry Awards records contains multiple entries for the most highly decorated British private of the First World War, Private Henry Tandey. 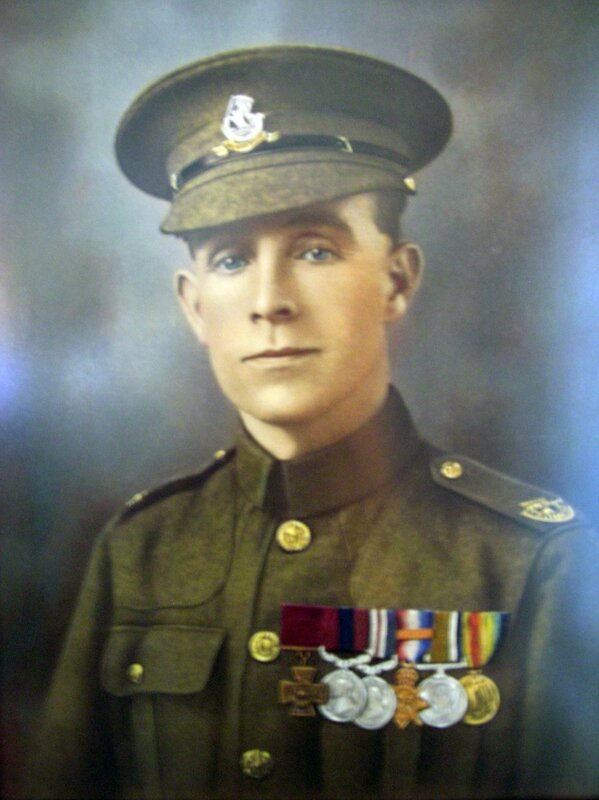 Tandey won the VC, DCM and MM but is most commonly remembered as the soldier who supposedly spared a young Adolf Hitler's life in September 1918. Were your ancestors married in secret? Next week's update will include clandestine marriage records from the vaults of the National Archives UK.